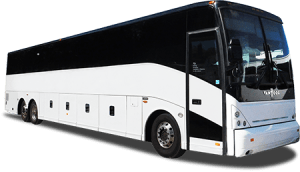 Tour Description: Join Travel Treasures and Tours as we spend 2 breathtaking nights at the Island Resort in Harris, MI while in the Upper Peninsula. Experience God’s Country as you see the beauty of Northern MI. 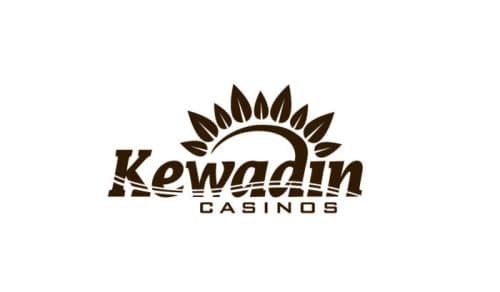 Your package starts with a visit to Kewadin Casino in St. Ignace with stops at Manistique and Odawa Casino. Receive up to $125 in casino incentives and meal discounts for lunch and dinner! This senior bus trip is just perfect this time of year so don’t miss out. 5:30am Depart Dearborn Public Library. 5:30pm Arrive at Island Resort & Casino. First timers receive $20 per day, repeat guests incentive is based on previous play. In addition you will receive 2 X $5 food vouchers. Reminder: Don’t forget to use $5 voucher for Breakfast if you have not already. 1:30-4:30pm Arrive at Kewadin Manistique Casino. Receive $10 Slot Play. bring bags down to lobby. Please bring bags down to lobby. 12pm Leave for Odawa Casino. 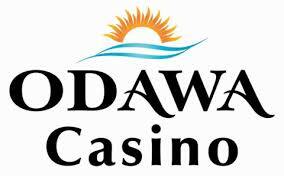 4:30-7:30pm Arrive at Odawa Casino in Petoskey. Receive $15 Slot Play. Earn extra $5 in free slot play for every 100 points earned. Up to an extra $20.